Radon is the 2nd leading cause of lung cancer in the United States. Minnesota is located in radon zones 1 and 2 and contains some of the highest concentrations of the radioactive gas in the country. Minnesota Inspections provides our clients with radon testing services to give them the peace of mind that that their new home has radon levels below the EPA action level or to provide them with the information required to take action and mitigate dangerous elevated levels of radon. Minnesota Inspections LLC is licensed by the State of Minnesota (license number RMEA-00082) to provide residential radon testing services. We offer radon testing services utilizing industry standard Sun Nuclear 1027 continuous radon monitors. For the test to be valid, placement of additional monitors will be required if the home has multiple foundation types i.e., basement with a crawlspace and/or a slab in the habitable portion of the home. Testing starts at only $175 when scheduled at the time of the home inspection! Home buyers should consider 48 hour continuous radon testing during their inspection contingency period to determine if mitigation is necessary. Mitigation costs are approximately $1,000 to $1,500 and are often times deducted from the selling price during negotiations, if elevated radon levels are detected. We offer 48 hour radon testing services to provide you with important radon testing results within your inspection contingency period. If you decide not to order our radon testing service, we recommend testing before occupying the home, however results from home testing kits will generally not provide results within the inspection contingency period. Please visit our links page for additional radon resources and links to discount test kits. Kits are available at most hardware stores or from the State and EPA approved vendor web sites listed on our links page. EPA estimates that about 20,000 lung cancer deaths each year in the U.S. are radon-related. Exposure to radon is the second leading cause of lung cancer after smoking. Radon is an odorless, tasteless and invisible gas produced by the decay of naturally occurring uranium in soil and water. 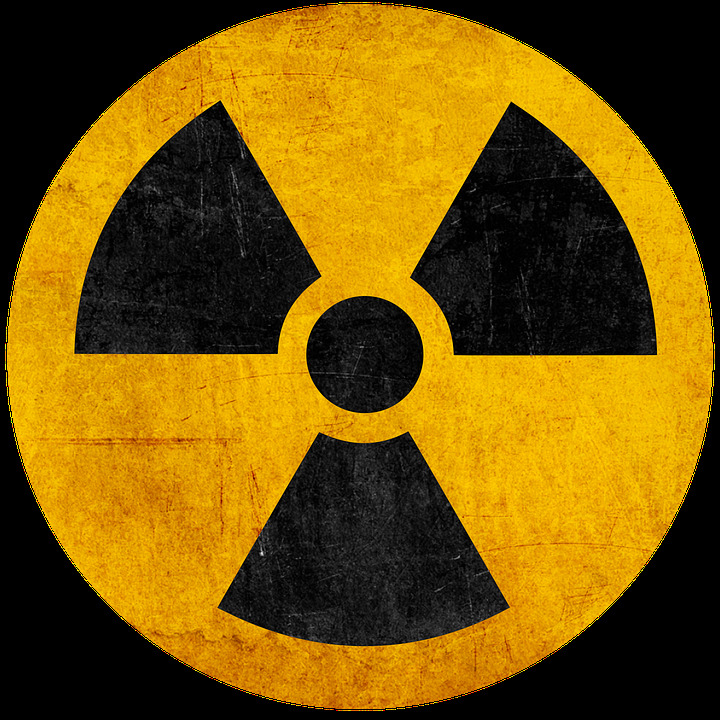 Radon is a form of ionizing radiation and a proven carcinogen. Lung cancer is the only known effect on human health from exposure to radon in air. Thus far, there is no evidence that children are at greater risk of lung cancer than are adults. Radon in air is ubiquitous. Radon is found in outdoor air and in the indoor air of buildings of all kinds. EPA recommends homes be fixed if the radon level is 4 pCi/L (picocuries per liter) or more. Because there is no known safe level of exposure to radon, EPA also recommends that Americans consider fixing their home for radon levels between 2 pCi/L and 4 pCi/L. The average radon concentration in the indoor air of America's homes is about 1.3 pCi/L. It is upon this level that EPA based its estimate of 20,000 radon-related lung cancers a year upon. It is for this simple reason that EPA recommends that Americans consider fixing their homes when the radon level is between 2 pCi/L and 4 pCi/L. The average concentration of radon in outdoor air is .4 pCi/L or 1/10 of EPA's 4 pCi/L action level. For smokers the risk of lung cancer is significant due to the synergistic effects of radon and smoking. For this population about 62 people in a 1,000 will die of lung-cancer, compared to 7.3 people in a 1,000 for never smokers. Put another way, a person who never smoked (never smoker) who is exposed to 1.3 pCi/L has a 2 in 1,000 chance of lung cancer; while a smoker has a 20 in 1,000 chance of dying from lung cancer. Figure A compares the risks between smokers and never smokers; smokers are at a much higher risk than never smokers, e.g., at 8 pCi/L the risk to smokers is six times the risk to never smokers. The radon health risk is underscored by the fact that in 1988 Congress added Title III on Indoor Radon Abatement to the Toxic Substances Control Act. It codified and funded EPA's then fledgling radon program. Also that year, the Office of the U.S. Surgeon General issued a warning about radon urging Americans to test their homes and to reduce the radon level when necessary (U.S. Surgeon General). Unfortunately, many Americans presume that because the action level is 4 pCi/L, a radon level of less than 4 pCi/L is "safe". This perception is altogether too common in the residential real estate market. In managing any risk, we should be concerned with the greatest risk. For most Americans, their greatest exposure to radon is in their homes; especially in rooms that are below grade (e.g., basements), rooms that are in contact with the ground and those rooms immediately above them. I had John do a pre-buy inspection with Radon test on a townhouse that was listed as a "complete remodel." The property looked great cosmetically but he was able to point out a list of items that I would have missed. Upon completion of the inspection, John emailed me a complete report with pictures discussing the specifics of every point of interest. The report was very specific and I was able to have the seller repair a few plumbing and code issues at no cost to me. John was also very accommodating and able to come back to the property to confirm the issues were properly addressed by the seller prior to closing. Minnesota Inspections is reasonably priced, the customer service is great, and I would definitely recommend them for your next home inspection!